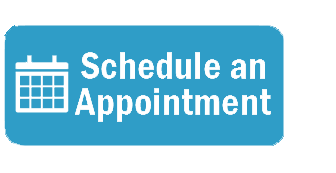 If you need immediate of care in the Lake Forest and surrounding area, OC chiropractor Dr. Gilbert Portugal encourages you to explore the many treatment options available to you. We serve the chiropractic needs across all of Orange County. Constant pain and daily discomfort will affect a person’s quality of life negatively in many ways. Even simple tasks like picking up your children from school, driving to work, walking down the hall to your appointment, can be a stressful experience. For some, even walking to their mailbox may cause extreme pain and discomfort. When this happens, your best bet is to contact your local chiropractor. 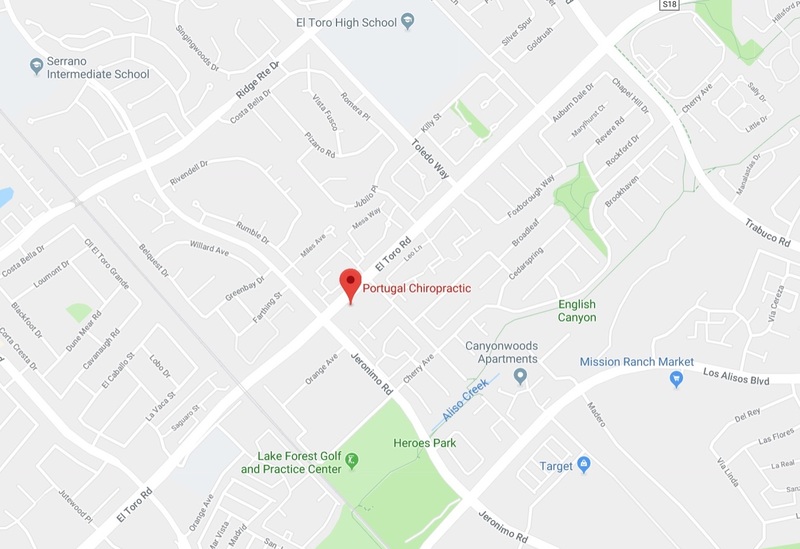 For those in need of an Orange County chiropractor, contact Dr. Portugal of Portugal Chiropractic. Dr. Portugal is a licensed physician who specializes in back pain and neck pain therapy. Relieving your pain is important but making sure to get the correct treatment to address the source of the problem is even more crucial. 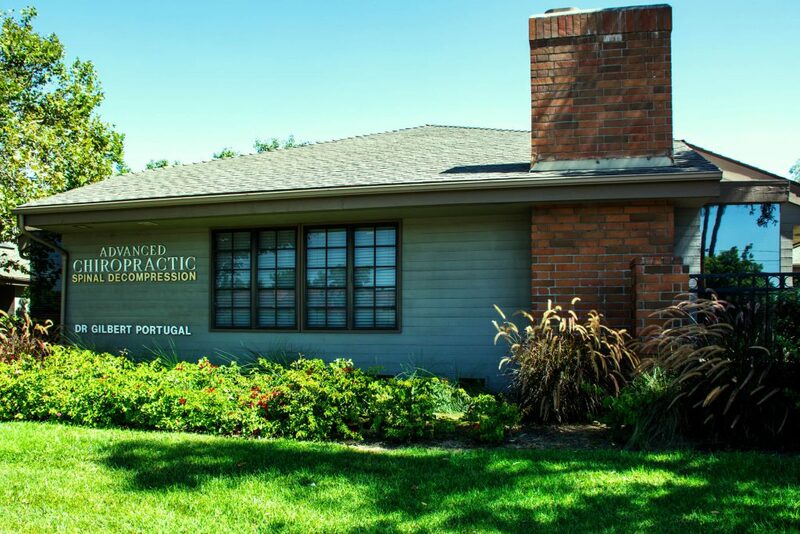 Dr. Portugal will provide you with specialized care that produces results. Chiropractors utilize their vast knowledge of the intricate system of nerves and bones in your spine and the surrounding areas to make corrections and adjustments that will correct your posture and help relieve your pain. By using gentle force techniques, Dr. Portugal will assist you using the most gentle but appropriate force needed to correct your spinal column and move any misaligned bones or vertebrae back to its correct position. Many patients may suffer from pinched nerves which may be a result of bones, ligaments, muscles, tendons, or other growths pushing against your nerves. This is often caused by lifting heavy weights, bad posture, poor sleeping posture, and more. The only way to correctly diagnose these problems is to go to your local chiropractor. Orange County chiropractor, Dr. Gilbert Portugal, will provide you with expert diagnosis and treatment. He has helped countless patients over the span of thirty years and has the expertise to help heal your pain. Contact him now and schedule an appointment today.